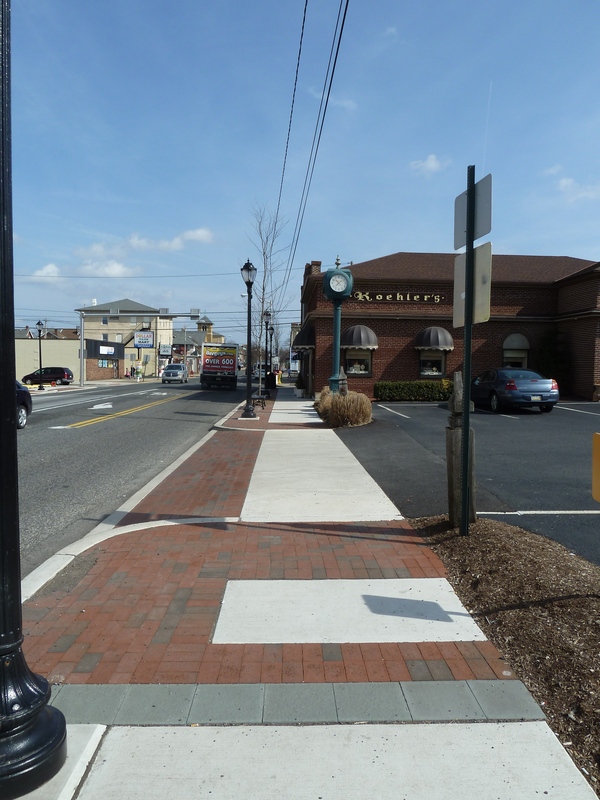 Lansdale Borough, building upon previously completed reports and studies, engaged CMC Engineering’s services to prepare construction plans for a new streetscape along three primary vehicular and pedestrian arteries within the community. The intent of the streetscape improvements was to revitalize the downtown Central Business District by creating a visually appealing streetscape while also developing unique gateways for the community. 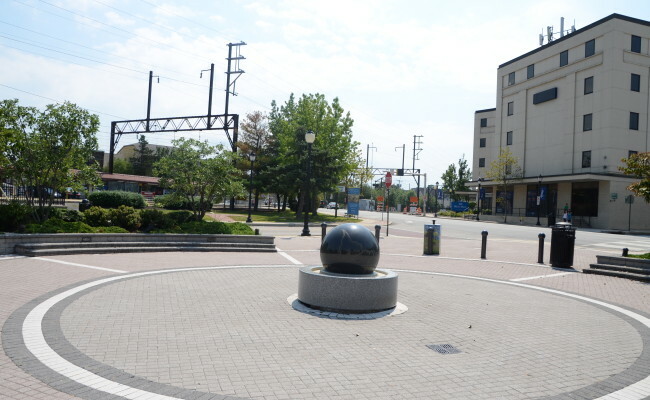 The streetscape design focused on providing greater pedestrian access, a more concise vehicular alignment and the use of environmentally friendly products (Dimmable LED lighting and porous paving). 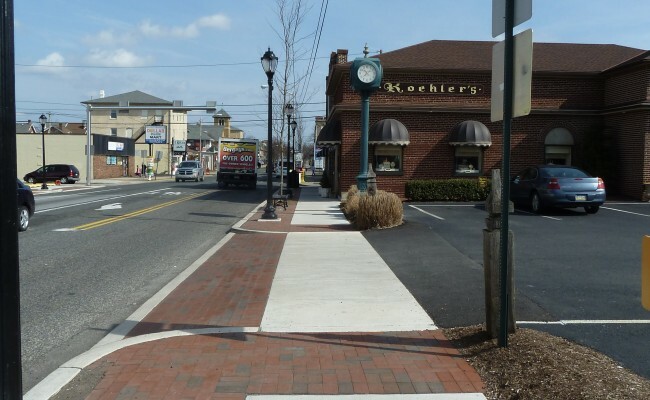 Aspects of the project included new curbs, sidewalks, roadway realignment/ reconstruction, infrastructure updating, urban landscaping, energy-efficient lighting, bicycle stands, benches, trash receptacles and directional signage.